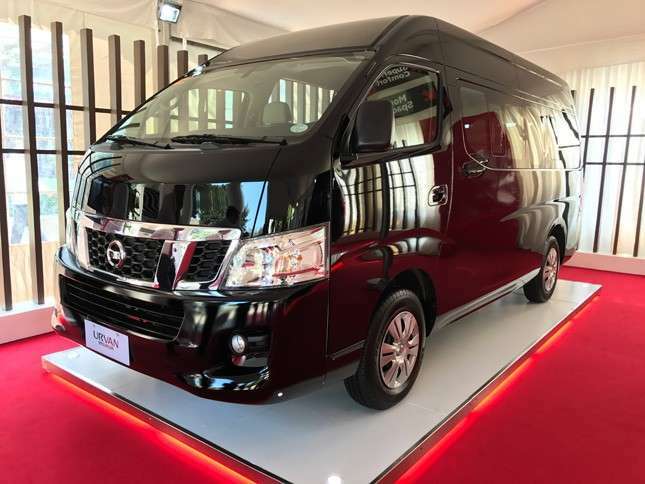 If former Nissan Philippines president Toti Zara were here (he’s now assigned to Nissan’s Indonesian operations), I imagine he would say, “let the van wars begin!” Thus is his confidence in the Japanese brand’s current lineup. 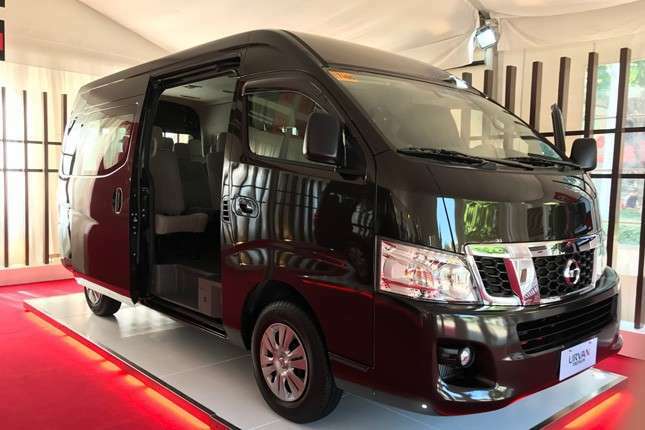 This is the vibe I felt at the simple and classy launch of Nissan’s latest product: the Nissan Urvan Premium. 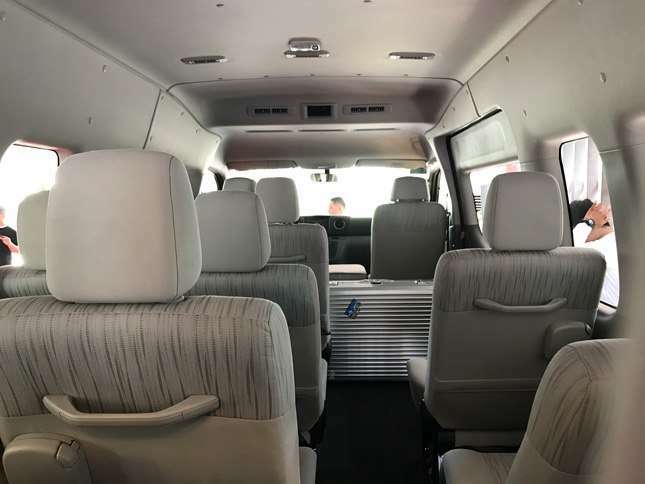 The new van is a bigger and slightly classier version of Nissan’s popular people hauler. 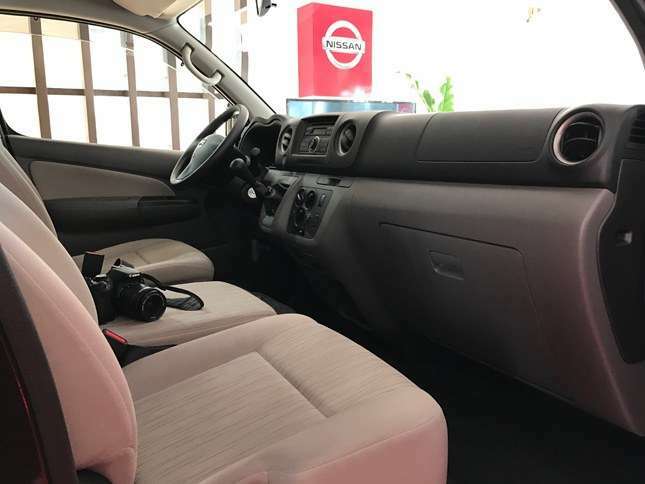 I said ‘slightly’ intentionally, because by omitting unnecessary frills and focusing on what passengers want the most, namely space and comfort, Nissan PH was able to offer the Urvan Premium at an attainable price. 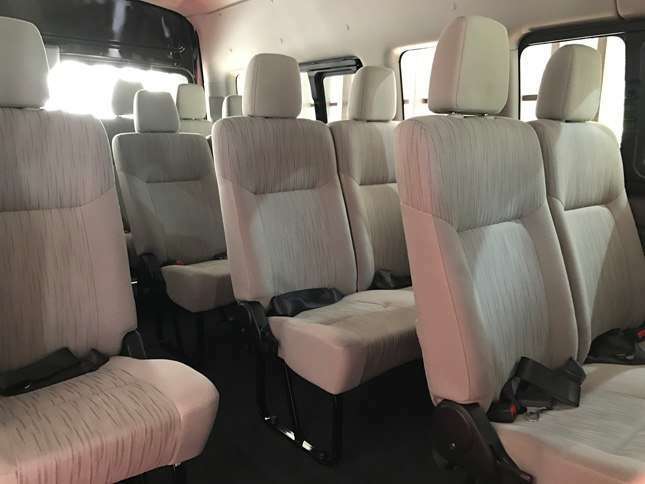 For P1,650,000 you get 15 seats covered in smooth suede-like fabric material. The headliner fabric also comes in a suede-finished material that’s colored gray. I sat inside and I can confidently say that it’s easy to enter, thanks to a wide entrance by the lone right sliding door, and easy to move around in. 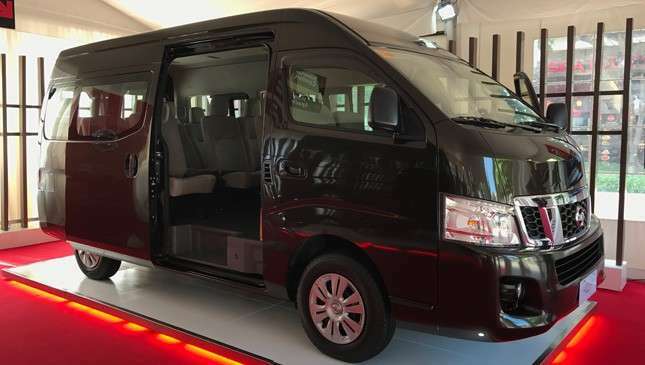 Like in the similarly sized Toyota Hiace Super Grandia LXV, petite women will have no problem standing inside. 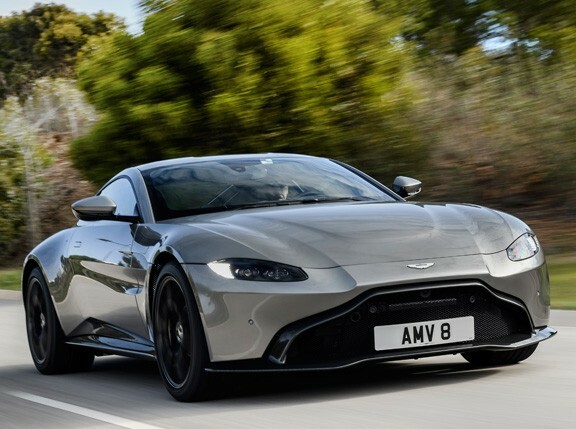 There’s also generous space underneath the seats for storing overnight bags and other travel gear. 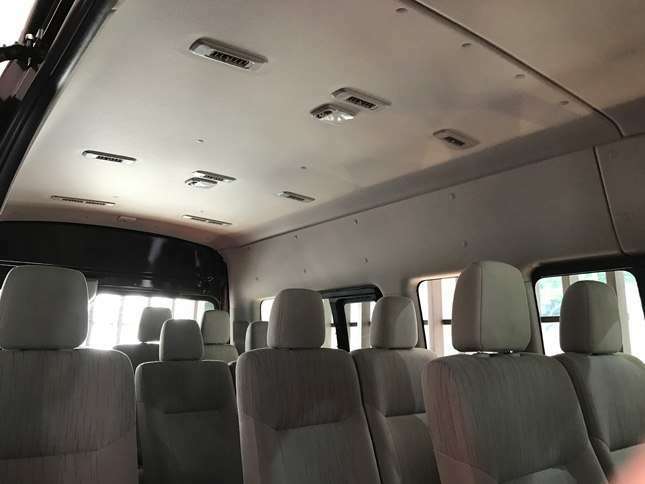 For those who will pack this Urvan full of people, rest well knowing that there are 14 A/C vents to cool your passengers. 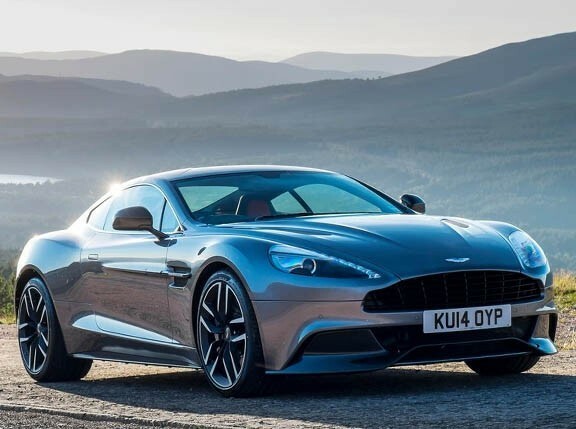 No more fighting for the vents while stuck in summer traffic. Another neat trick I saw was the Door Closure Assist feature. Just nudging the sliding door until it makes minimal contact with the door frame will automatically close it shut. 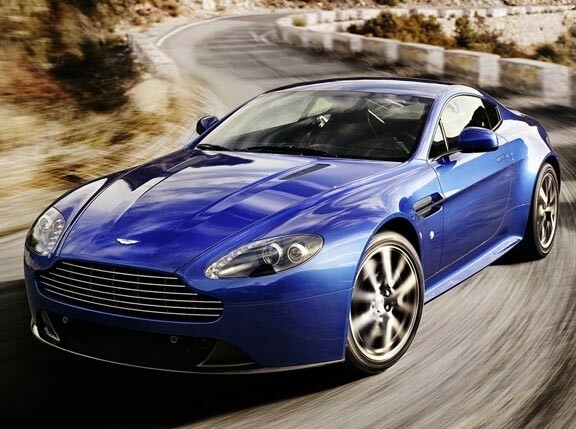 This eliminates the need to slam it. 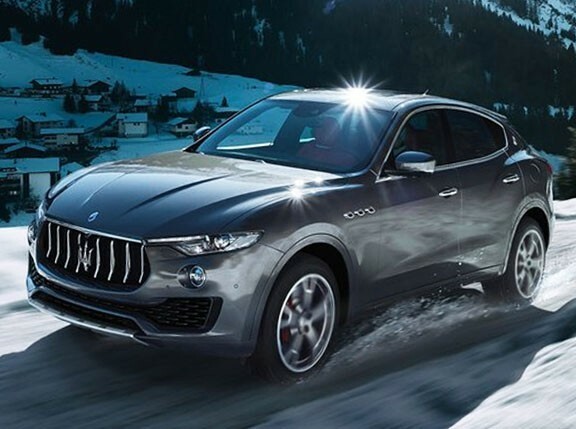 Under the front seats is a 2.5-liter turbodiesel, the same lump in the Navara, that generates 356Nm. 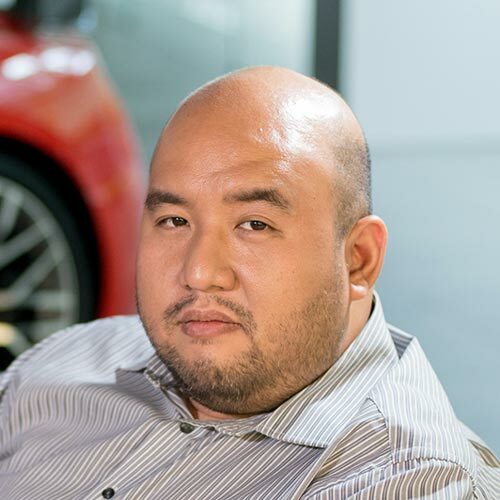 A manual transmission transfers that torque to the wheels, but Nissan Philippines says an automatic is coming. 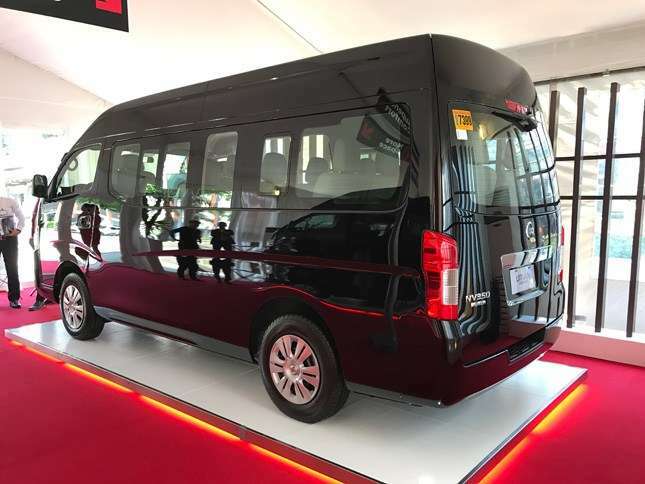 Obviously, the Urvan Premium will compete with the other oversized Japanese transport in the market, the Hiace Super Grandia LXV. 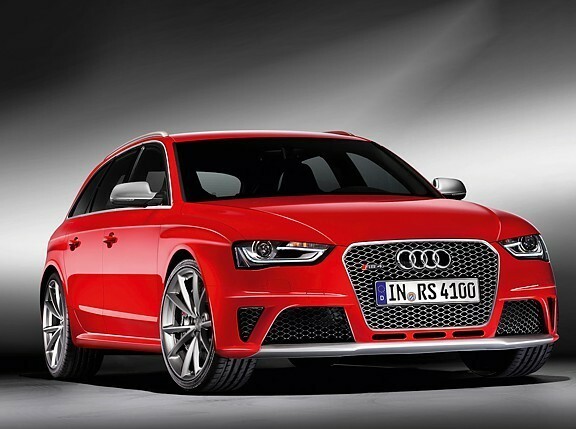 The latter has 10 seats, is about the same size, and has four captain’s chairs (hence the lower seat number). 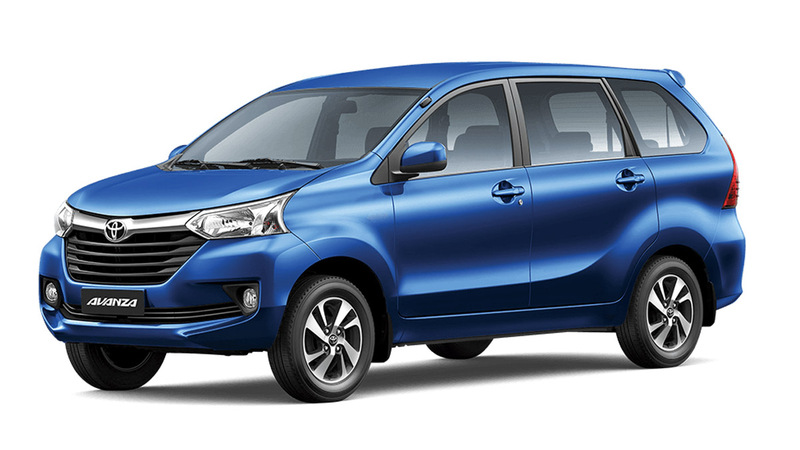 But the LXV has a harsh ride and it costs P800,000+ more. 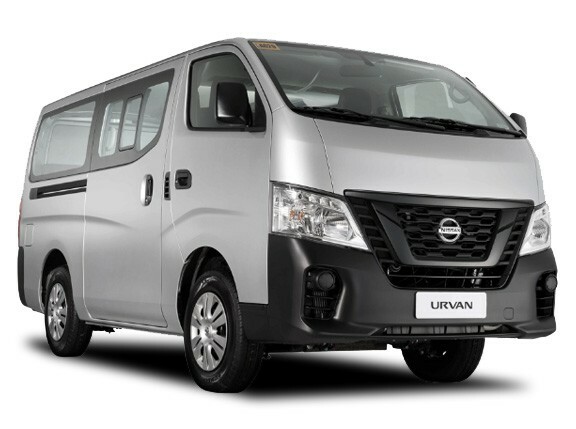 What the Nissan will likely compete with is the regular Super Grandia, which costs P460,000 more and is very comfortable. And its ‘smaller’ size makes it easier for Mang Jimmy to maneuver. 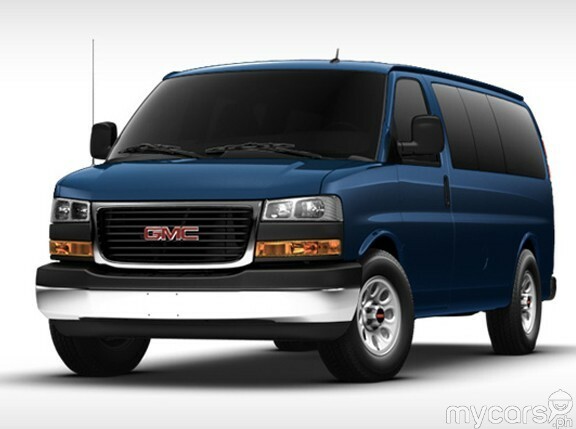 To find out which is better, we’ll have to see how it feels and rides when we borrow the Premium Urvan for a test drive. 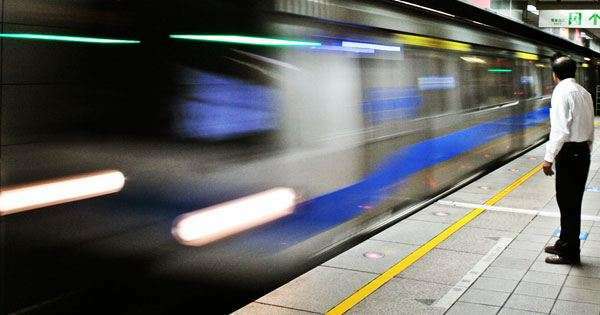 Let’s face it: These days true luxury is space and air-conditioning; the ability to be cool while stretching your legs while being transported. 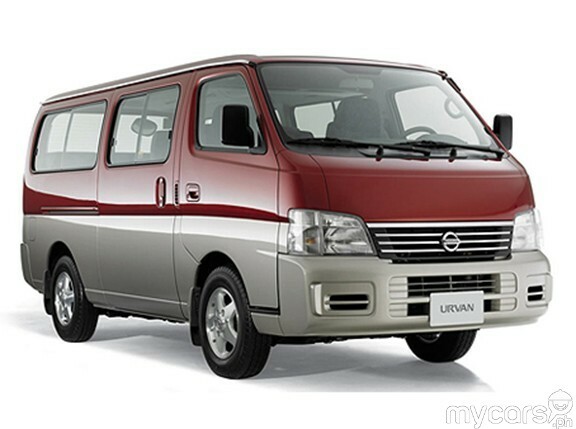 And the Nissan Urvan Premium seems especially suited for that task.